1999 Winsdown's Dresden Doll- (Gray Mare by WCC and CH sire Winsdown Hi Octane) 1999 Kansas Futurity Weanling Grand Champion. Kansas, TexasWeanling Filly Champion. Oklahoma 7 Texas Amateur Weanling Champion. 2000 Oklahhoma Grand Champion Yearling. Oklahoma & Texas Yearling Filly Champion. Oklahoma & Texas Amateur Yearling Champion. 2001 Kansas & Texas 2 Year Old F/H Champion. Oklahoma & Texas 2 Year Old In Hand Champion. Oklahoma 2 Year Old Under Saddle Champion. 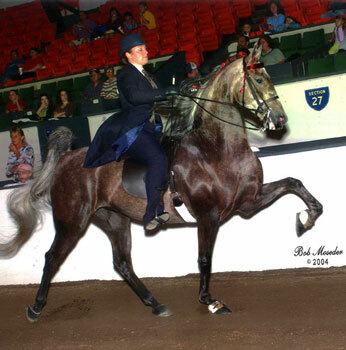 2003 Great Manchester Amateur 5 Gaited Champion. 2004 UPHA Champter 14 Spring 5 Gaited Amateur Stake 3rd. 2005 Greater Manchester 5 Gaited Grand Champion, Roanoke Valley Reserve Grand Champion 5 Gaited Pleasure. 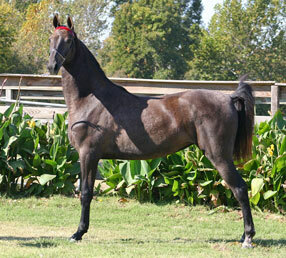 2000 Winsdown's Windrose- (Gray Mare by Winsdown Hi Octane) 2000 Oklahoma Futurity Weanling Filly Reserve Champion. 2009 Carousel S & B Hunt Classic Reserve Champion. 2009 Southwest Classic Spring Country Hunt Grand Champion. 2009 Southwest Classic Fall Country Hunt Grand Champion. 2009 Arizona Futurity Country Hunt Grand Champion. 2010 Arizona National Coutry Hunt Reserve Grand Champion. 2010 Arizona National Country Hunt Reserve Grand Champion. 2010 Carousel Charity SB Hunt Classic Reserve Champion. 2011 Carousel S&B Hunt Classic Champion. 2011 Southwest Cactus Country Hunt Grand Champion. 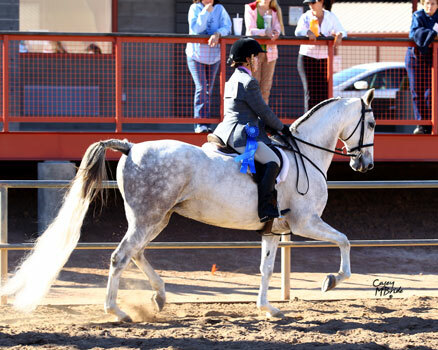 2012 Arizona National Hunt Reserve Grand Champion. 2012 Carousel Hunt Reserrve Champion. 2012 Southwest Classic Hunt Grand Champion. 2002 Winsdown Double Take- (Gray Gelding by WCC and CH sire Winsdown Hi Octane) 2002 Denver, Iowa & Kansas Futurities Weanling Grand Champion and Weanling Colt Champion. Colorado Amateur Weanling Champion. 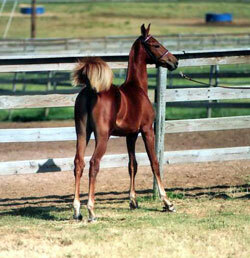 2003 Colorado Futurity Yearling Grand Champion. Colorado & Texas Yearling Colt Champion. Colorado & Iowa Yearling Champion. 2004 Colorado, Iowa, Kansas & Oklahoma Futurities 2 Year Old In Hand Champion. Texas & Oklahoma Futurities 2 year Old Amateur In Hand Champion. Iowa, Kansas & Oklahoma Futurities 2 Year Old Fine Harness Champion. 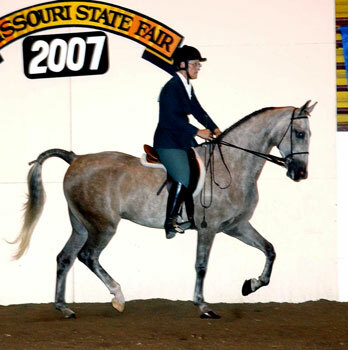 2007 Salina Charity Country Driving Grand Champion. 2007 State Fair Of Texas Country Hunt Grand Champion. 2004 Winsdown Fox Ridge- (Gray Mare by WCC and CH sire Winsdown Hi Octane) 2004 Colorado Futurity Amateur Weanling Champion. 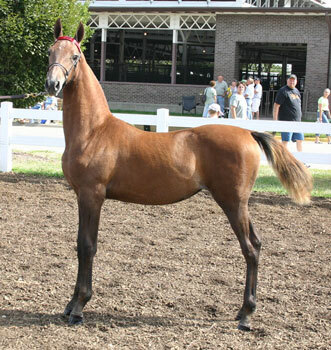 2005 Colorado Futurity Yearling Filly Champion. 2005 Texas Futurity Amateur Yearling Champion. 2005 Minnesota Futurity Amateur Yearling Reserve Champion. 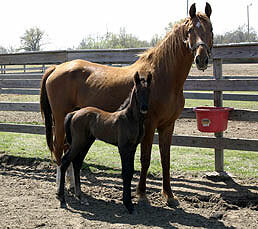 2005 Missouri Futurity Amateur Yearling Reserve Champion. 2013 Mt. Hood (Mar) Halter 3 & over Champion and Country Western Champion. 2014 Far West Champinship Country Western Reserve Champion.